Fremont, CA – (June 14, 2013) – Busy daytime schedules have prevented many people from pursuing higher education. In its efforts to make higher education more accessible, Unitek College is proud to announce its first-ever Evening Vocational Nursing Courses. Classes will be held at the Unitek College Fremont campus, and start on July 8th 2013. Evening courses offer the flexibility not afforded by traditional school schedules, and Unitek College’s central East Bay location offers Bay Area residents the convenience to reach training goals while managing daytime commitments. 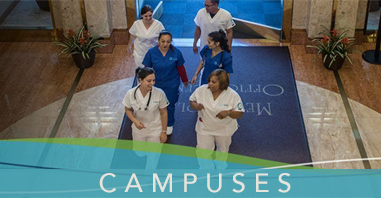 Unitek College’s Vocational Nursing training is a fast-paced program that combines both clinical and theory components, as well as hands-on training and externship placement. This fusion of training prepares the Vocational Nursing graduate to take the NCLEX-PN licensing exam, and work as a Licensed Vocational Nurse (LVN). 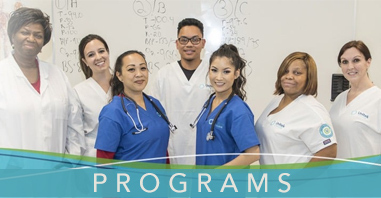 As part of the Unitek College multiple entry RN program, the Vocational Nursing program is also the first year of our 2 Stage Associate Degree Nursing – ADN program. Unitek College is accredited by the Accrediting Commission of Career Schools and Colleges (ACCSC), a private, non-profit independent accrediting agency recognized by the United States Department of Education. Unitek College offers three convenient locations in Northern California with a campus in Fremont, a campus in Sacramento and a campus in San Jose. To learn more about Unitek College, and the programs offered at each of our campuses, visit https://www.unitekcollege.edu/ or call toll-free at 1-888-775-1514.